This week I will show images from a personal project that I made at the end of the 90s. 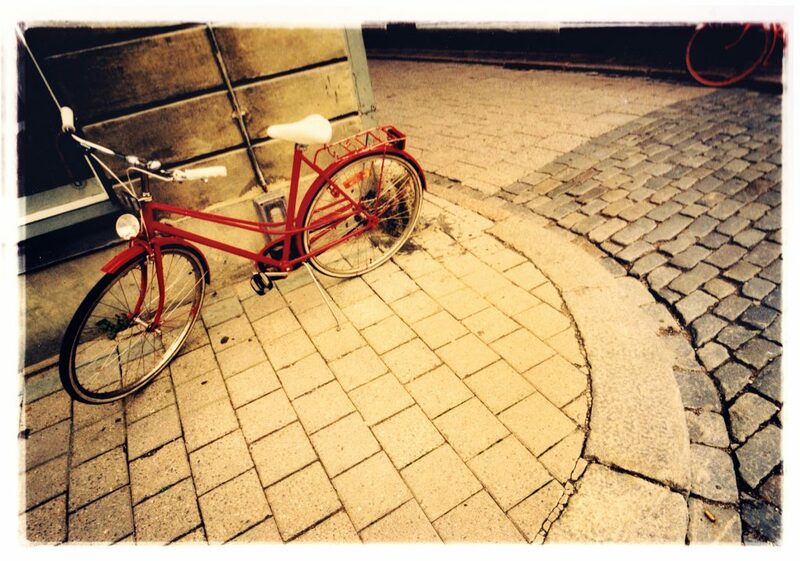 Amazed over the number of old bikes in the Old Town of Stockholm. I decided to document this phenomenon and make a book about it. Using a Leica M2 with E-6 film developed in C-41. Printed in a dark-room with a some softness.